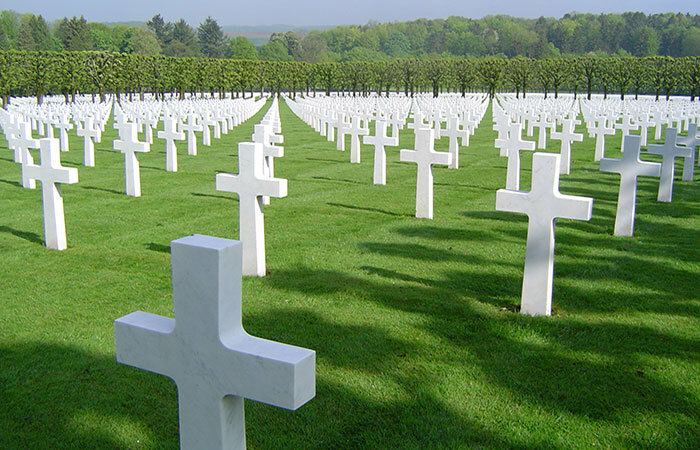 For all the miracles of the Commonwealth War Graves Commission, it only tends post-1914 graves. A new body, The Remembrance Trust, has stepped in to restore the pre-1914 graves and memorials of British and Commonwealth servicemen and women. Military epitaphs were standardised in the First World War, not least thanks to Rudyard Kipling, whose son John was killed at the Battle of Loos in 1915. It was Kipling who came up with the epitaph ‘Known unto God’. For all Kipling’s brilliance, the lack of epitaph standardisation before the First World War gave inscriptions a heartfelt individuality. Among the tombstones to be protected by The Remembrance Trust is that of James Charles Pitt. The youngest son of William Pitt the Elder, the Prime Minister, he died at 19 while in command of HMS Hornet in 1780. He’s buried at St Paul’s, Falmouth, Antigua.